Here we are friends. 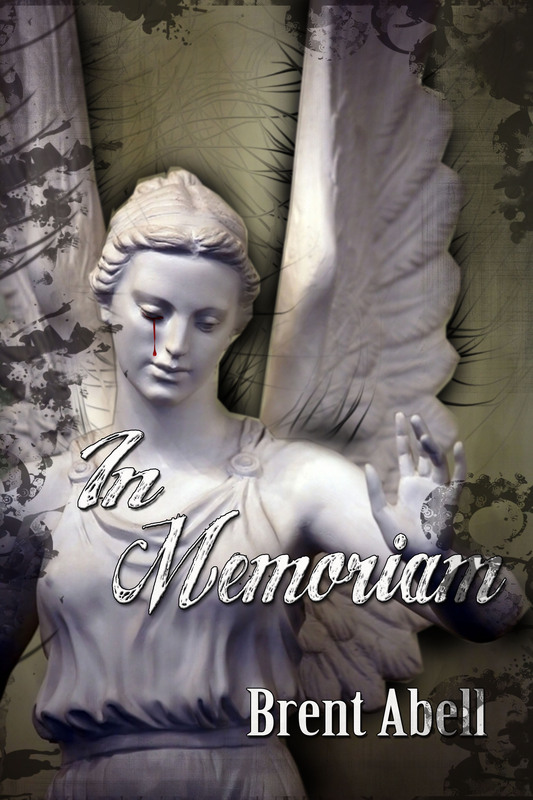 We have arrived at the end of the journey for my first novella, In Memoriam. The writing and re-writing have been completed. The edits are finished and the formatting is done. Now, ready for the world to read is my tale of love, revenge, and hate. Being done is really bittersweet. Getting this story finished and out there has consumed two years of my life and countless hours behind my keyboard pounding away on Andi’s story. Looking back, it was worth every moment. I have prepared myself for some negative comments and the such from the book however. One does not simply write a book about abortion and vengeance minded fetus spirits without expecting some outrage. It was how the story came out and for that I make no apologies. If you get offended by the book, please stick around. I’ve gotten the controversial book out of my system for now and I promise the stuff in the pipeline is more appealing to the masses. It is now out for your Kindles here and in paperback here for your reading pleasure. Since I’ve been working on this project and Southern Devils so hard, I’ve been lax in sending shorts out to other places. There is some news on that front. 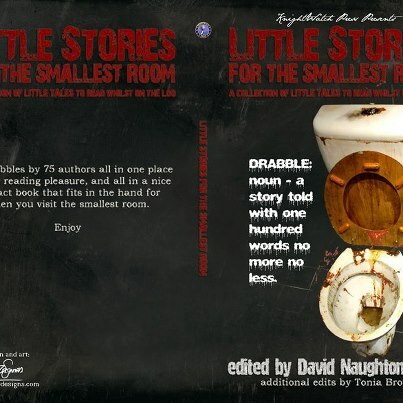 This past week, I had four drabbles (stories of exactly 100 words) released in KnightWatch Press’s Little Tales for the Smallest Room. Right now it is here on Kindle, but will be in paperback soon. To check out the eBook go here and read 197 of the smallest tales ever. Next October, I will have my story “The Midnight Rider” published in an anthology to benefit reading programs. I have seen the art that will go with my story and I like it. First time I’ll have art with a short story. This will be released next year for Halloween and I’ll remind you readers when the date approaches. 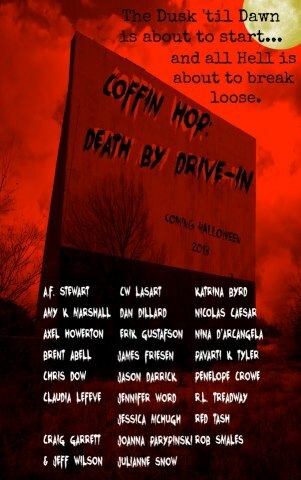 The book is packed with over 20 authors in the indy horror scene and an electronic “EP” preview of the book will one of the prizes in the Coffin Hop next week. That is correct, I will once again be a stop on the Hop to Hell! 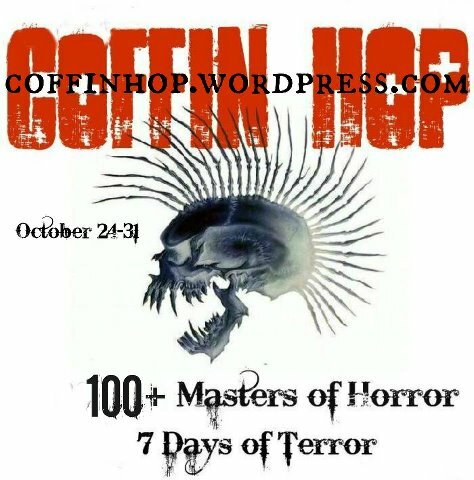 Halloween is Near, So Let Us Coffin Hop! Best of luck to you! Personally, I love stories that harbor a little controversy and push the envelope! Thanks Adriana! I pushed the envelope off a cliff. I hope you enjoy the full thing! Major congrats on your writing success! Keep doing what you’re doing. Hi Brent–congrats on finishing up your first novella. In Memoriam sounds very interesting. And certainly it’s edgy–maybe the controversial subject matter will get you more attention, and readers. Good luck! Thanks and if you read it, I hope to enjoy it!